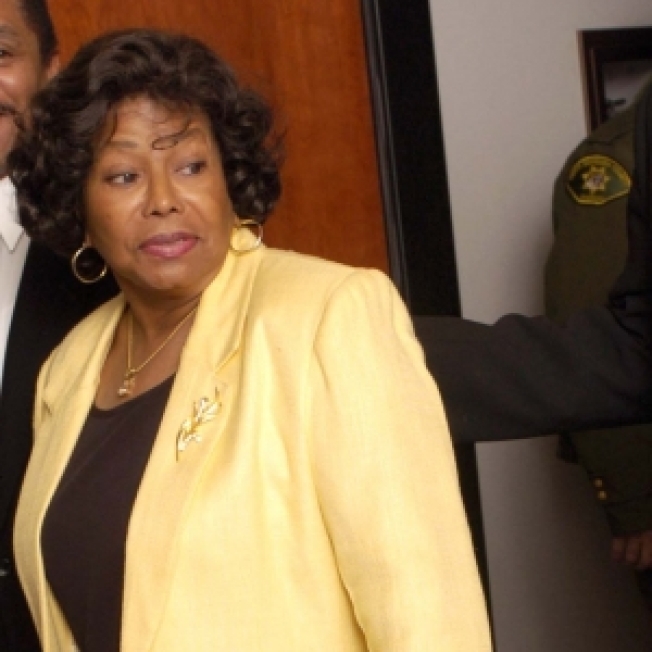 A judge has granted Katherine Jackson limited control over some property in her son Michael Jackson's estate after she expressed concerns about the control of his business deals and bank accounts. The order issued Monday by Superior Court Judge Mitchell Beckloff states that Katherine Jackson has the right to take control of Jackson's personal property now in the hands of an unnamed third party. It does not detail the nature of those items and does not provide control of any money in the estate. The request by Katherine Jackson says she wants to take possession of thousands of items removed from Neverland Ranch that had been slated for an auction that was later scrapped. A hearing on the request is set for July 6. L. Londell McMillan, an attorney for Katherine Jackson, did not immediately return a phone call seeking comment.